Finished up a pair of socks today. I realized that I have never made a pair for myself! They are pretty basic, something easy and mindless to work on while watching television on the couch. 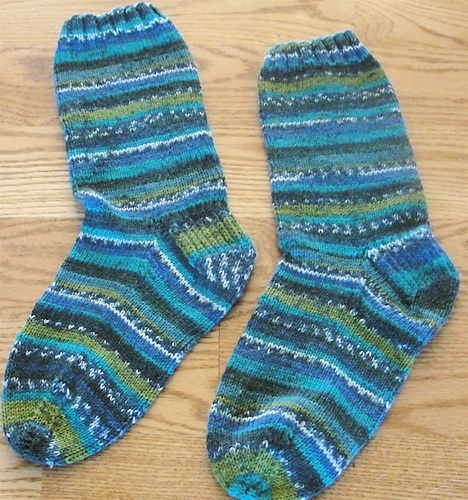 I used Berroco Comfort Sock yarn. Hence the name Comfy Couch Socks. They are super soft and warm, perfect for getting me through the rest of the winter.